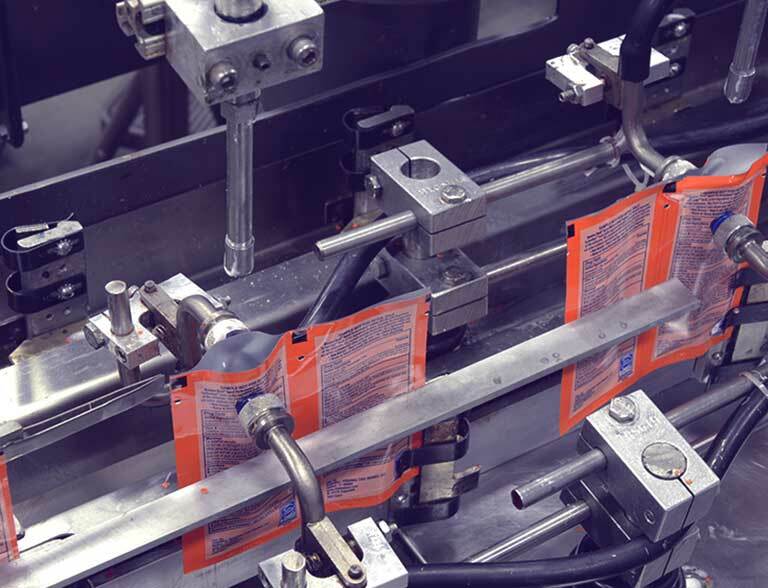 Multi-Pack Solutions™ packages more water-soluble pouches than all other contract packagers and manufacturers combined. Our customers trust us for our unmatched expertise, innovation and blazing speed-to-market. Serving the unit-dose laundry detergent, dish detergent, agriculture, and cleaning products industries, we fill both single- and multi-chamber water-soluble pouches with liquids and powders—and we create them around the clock—with absolute precision, supported by our on-site laboratory. 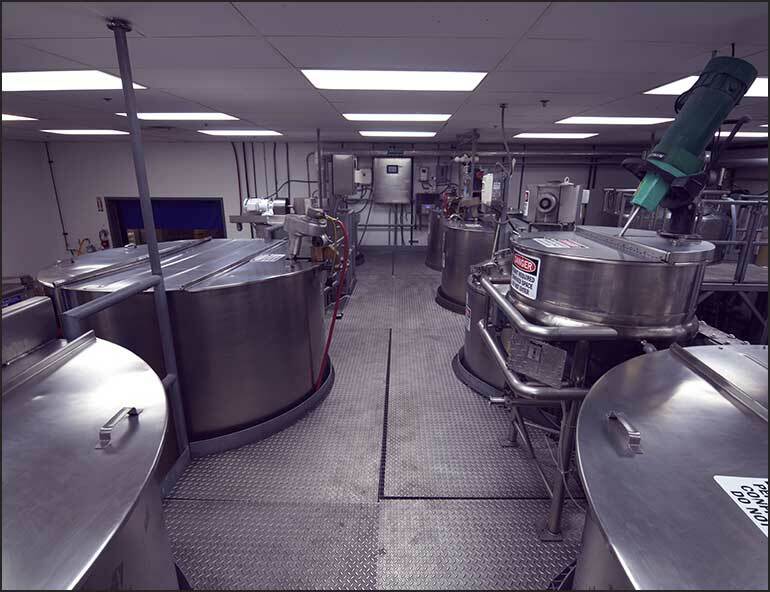 Multi-Pack Solutions leads the water-soluble packaging industry in capacity, allowing us to handle projects large and small.